The Washington Times published my review of Mario Puzo’s The Godfather: 50th Anniversary Edition. 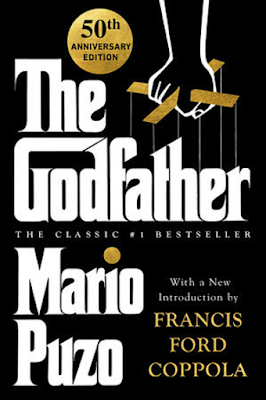 Mario Puzo’s novel “The Godfather” became one of the best-selling novels in publishing history in 1969, and the novel continues to sell well today, perhaps due in good part to new generations of readers who flock to the novel after viewing director Francis Ford Coppola’s classic films that were based on Mr. Puzo’s novel. Now, 50 years later, “The Godfather: 50th Anniversary Edition” has been released. 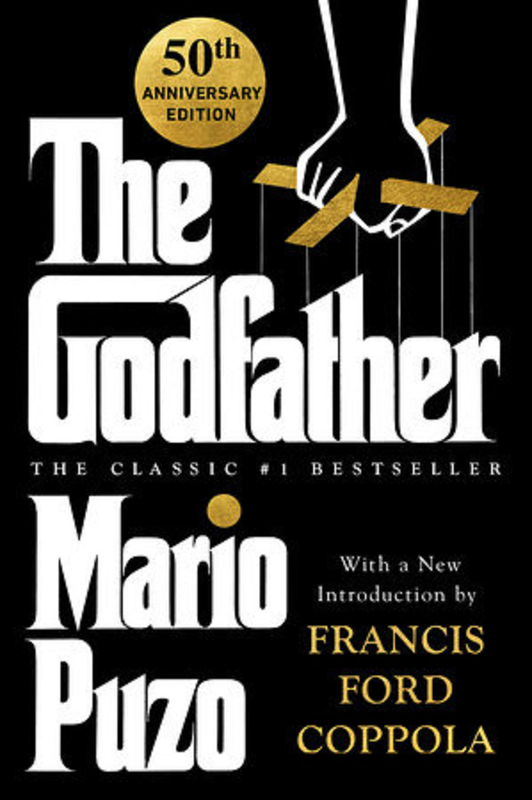 The new edition offers an interesting introduction by Francis Ford Coppola, who recalls his collaboration with Mario Puzo on the screenplay for the film. The powerful and compelling story of Vito Corleone, a New York Italian-American organized crime boss, and his three sons — Sonny, Fredo and Michael — can be described as almost Shakespearian. 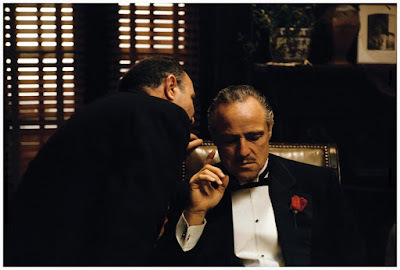 Between the successful novel and the classic films, the epic story of the Corleone family is perhaps better known to most Americans than Shakespeare’s tragedies. Although highly romanticized, “The Godfather” is a fine fictionalized study of organized crime’s history in America. 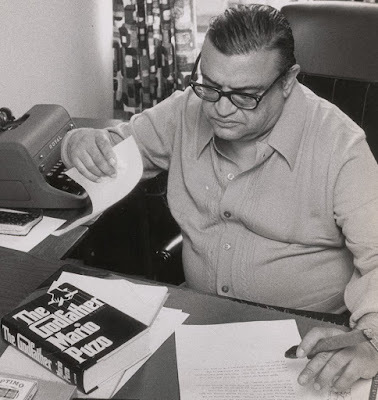 Nearly all the major events in the Mario Puzo novel (and the films) were based on true events in crime history.